Buhera Baskets are woven by the women of the small district of Buhera in Zimbabwe. 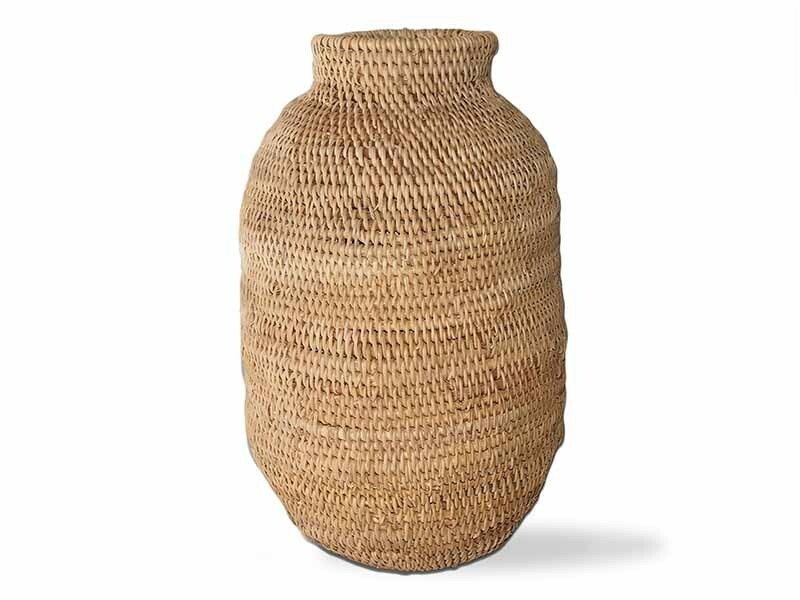 Originally these baskets were used to store and serve grains and are made from the Ilala palm leaves. The baskets are still used for their traditional purpose in Buhera and some other small districts.